"Easy to post and maraming feedback akong natatanggap about sa pinost ko na ad yung pina-rerentahan ko. 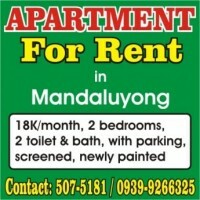 Even if it is already rented, marami paring nagi-inquire. 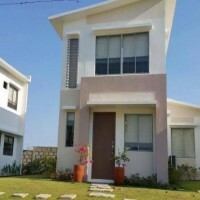 Property Finder Philippines is the best". "Property Finder covers all your advertising needs. It's the best site to post your ads whether you are selling, leasing or preselling your property in various type of land. It is user-friendly and it's very easy to surf around the website. I recommend this website both to viewers and sellers because it is the only site to go when you need a property to buy or be sold." "Property Finder is a great website when it comes to on-line advertising, you can post unlimited ads & it is user-friendly." "Good, it helps a lot on my advertising of our property. 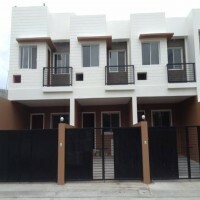 Salamat Property Finder!". "Never thought makakahanap ako kaagad ng condominium na gusto ko para sa pamilya ko agad-agad. Thank you sa Property Finder napaka daling gamitin at maghanap sa loob ng site nila."